Great design always starts with a well developed plan and a good working relationship between client and designer. Creating that plan will save costly mistakes when it is time to make major purchases for your home. A professional interior designer ensures that your space functions as intended, but also reflects the aesthetic qualities that makes it your home. Communication is a key step in the process as we “uncover YOUR vision”. No detail is left unturned as your project comes to completion. Every architectural detail and accessory is taken into consideration when we design your home. 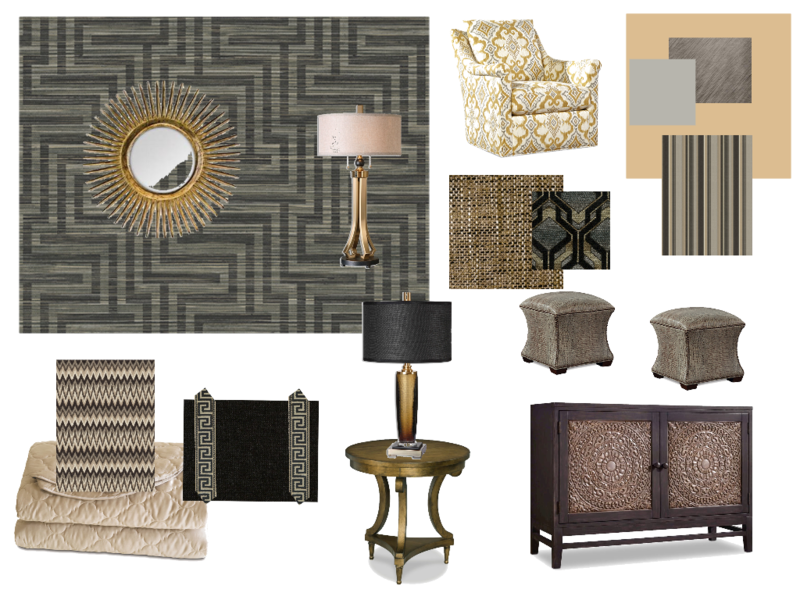 Those details might include incorporating a collection or furnishings you already have into the design. Universal Design, Aging in Place, and Sustainable Design are also considerations to think about. At Coffee Creek Interiors, we have the vision to make it YOUR home! 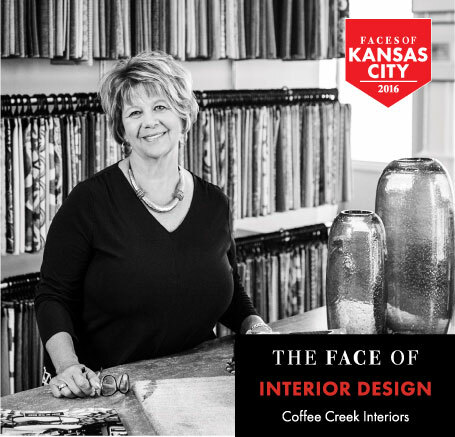 Located in South Overland Park, Coffee Creek Interiors is a partner in the Studio One Sixty Design Showroom. 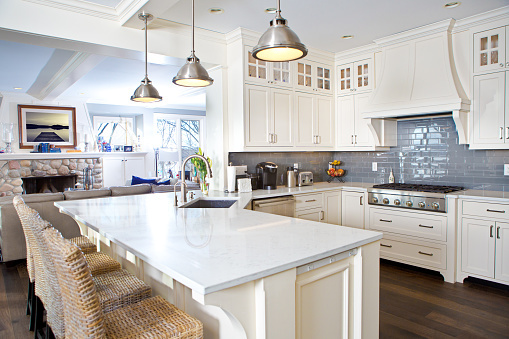 Owner, Susan Matheis, has been in the design field for over 20 years, with a focus on residential and small office spaces. 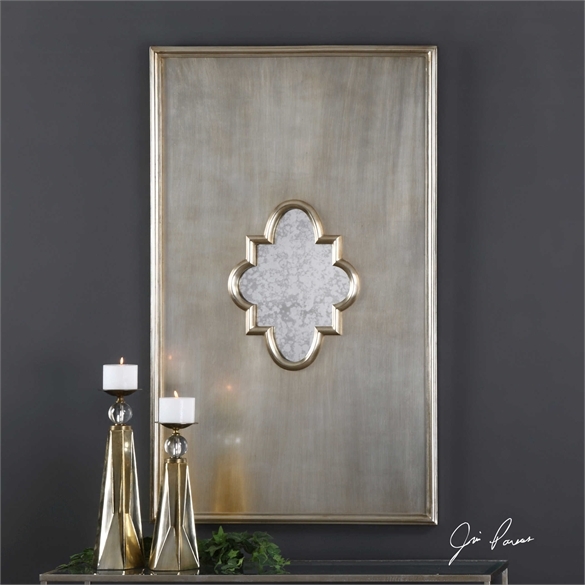 Susan’s expertise is custom furniture, area rugs, accessories, window treatments and remodeling. Richelle Plett has just joined Coffee Creek Interiors as a Design Consultant and will be working closely with Susan on design projects. We look forward to working with you. Call or email today! Sign up today to receive my complimentary gift to you about selecting paint colors.